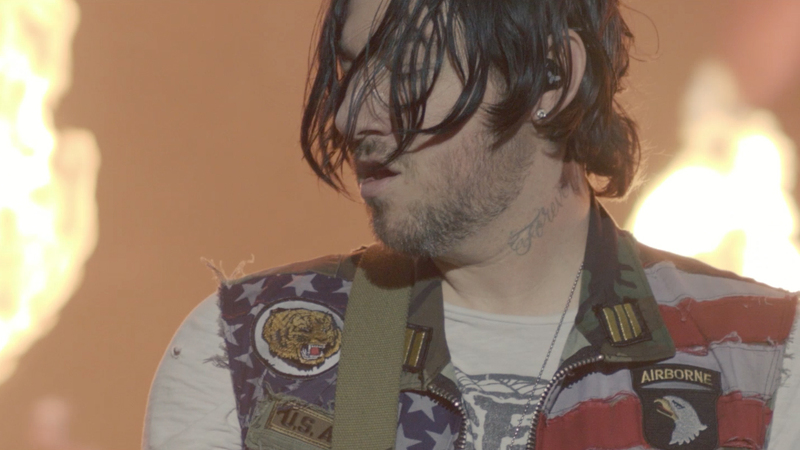 Zacky Vengeance called into 93.3 WMMR Rocks! 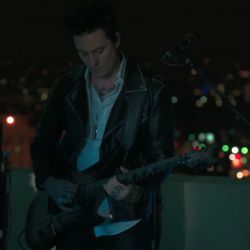 and talked about how he would describe Avenged Sevenfold’s song “Mad Hatter,” putting the “Black Reign” EP together, appearing in Call of Duty: Black Ops 2, Vengeance University, Avenged Sevenfold’s 20th anniversary, where he sees rock and metal in the next 50 years and more. 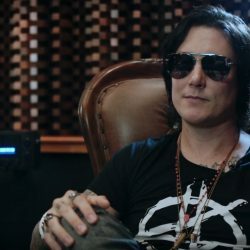 ← Synyster Gates Sits Down With Fractal Audio.